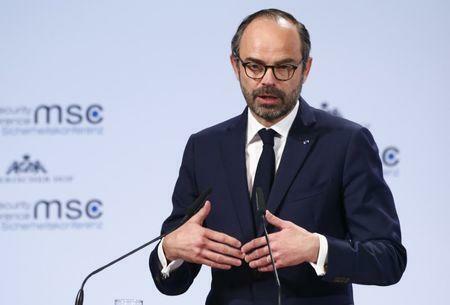 "These days a newspaper director is criminally responsible if hateful comments are posted on its website but if you run a social network anything goes," Philippe said in a speech on France's policy on racism. "Nobody is going to convince me that the social networks live in space. What gets published and circulated in France is published and circulated in France and must answer to the laws of the French republic." The man credited with inventing the worldwide web, British computer scientists, Tim Berners-Lee, called in a public letter last week for powerful internet platforms and social media companies to be regulated to prevent the internet from being "weaponized" on a massive scale.